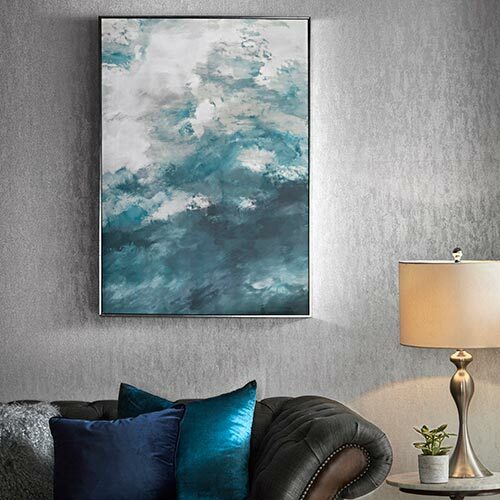 Our hand painted wall art provide unique and beautiful pieces of art that will create real impact into your room. 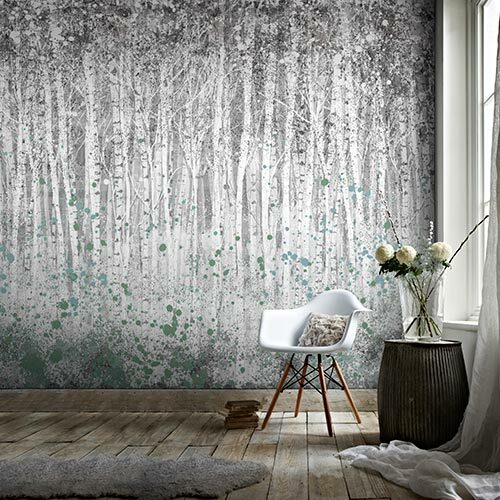 A great way to quickly refresh your walls. 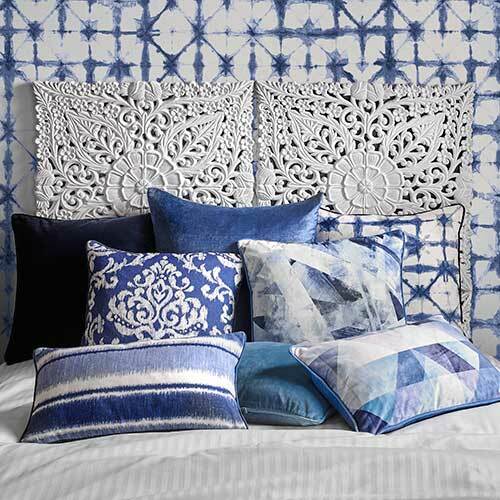 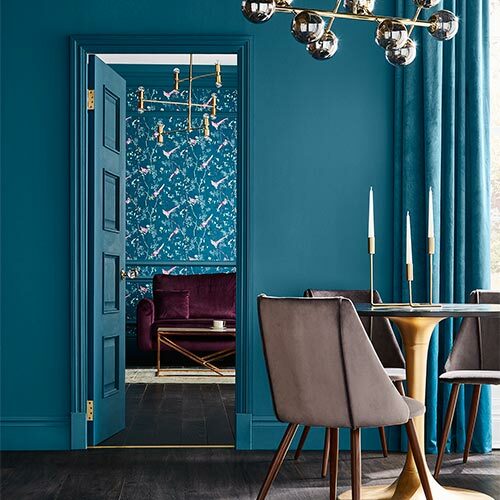 Combine with one of our stunning designs from the wallpaper collection or our range of paint colours.